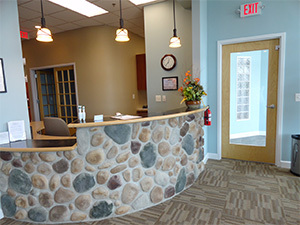 Whether you’re in need of a regular check-up, a couple of fillings or a complete smile makeover, or even orthodontic treatment, Dr. Kenneth Film and his team have dedicated themselves to providing patients with the exceptional dental care and beautiful, long-lasting results that they deserve. Plus, once your appointment at our new Boonsboro office is completed, you’ll be able to enjoy the countless amenities the town has to offer, including a new library, several restaurants, local shopping, and much more. We can’t wait to welcome you! Contact South Mountain Dental today if you have any questions about our care, or if you’re ready to schedule your first appointment at our Boonsboro, MD office. 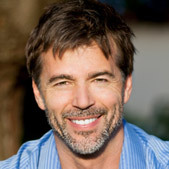 Our team will do whatever we can to provide you with optimal oral health and beauty. Your satisfaction is always our top priority!